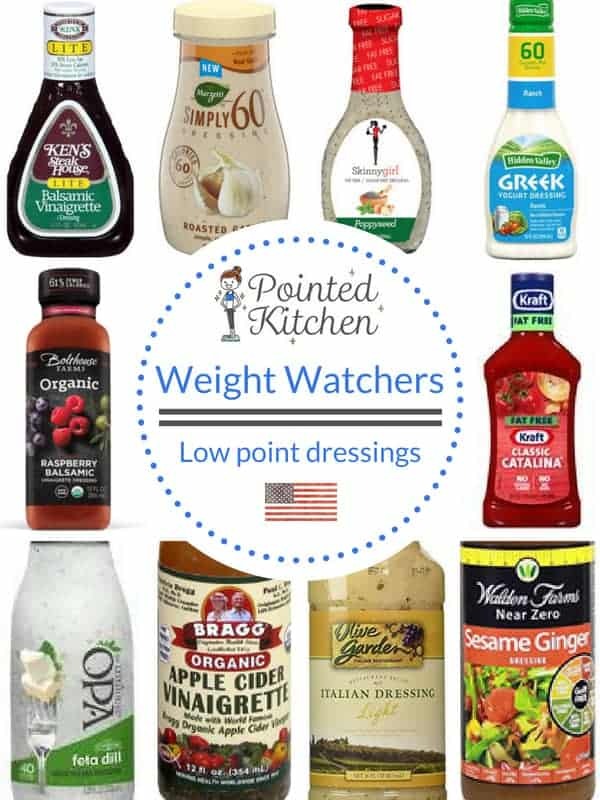 This Zero Point Salad Dressing is a must if you are following the Weight Watchers Freestyle / Flex Plan. It is easy to make, creamy and delicious. I wanted to find a recipe that I could whip up at home with ingredients that I usually have in my fridge. This one was perfect as every Weight Watcher that I know has fat free Greek yogurt int their fridge! 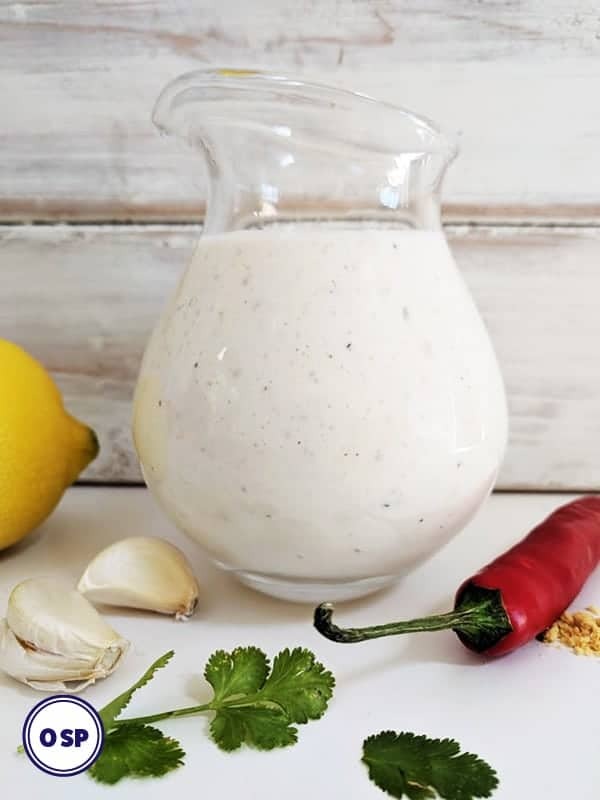 This recipe is adapted from a fat free salad dressing by Jamie Oliver. He uses fat free natural yogurt, but I swapped this for Greek yogurt as that is my preference! You could use either. It’s a great recipe and what is more it is Zero Points on Weight Watchers Freestyle / Flex program. 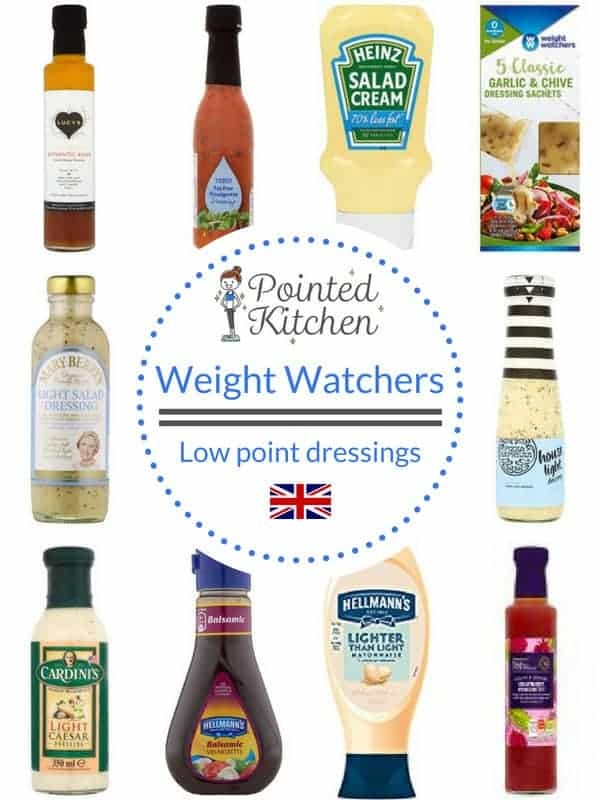 Looking for a bottled salad dressing? 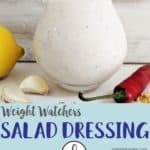 This creamy salad dressing is Zero Point on Weight Watchers Freestyle / Flex program. Tip all of the ingredients into a blender and blend till combined. 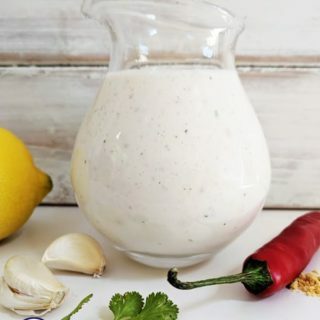 This dressing will keep for 2 days in the fridge. What kind of chili. Do you mean chili pepper?